Everyone needs a vacation. A chance to escape from work, school and everyday chores is an absolute must, but maybe you think you cannot afford a vacation or just are not sure where you want to go. If either of these problems have been stopping you and your family from taking a great vacation worry no more, because there is a not so far vacation spot awaiting your arrival. 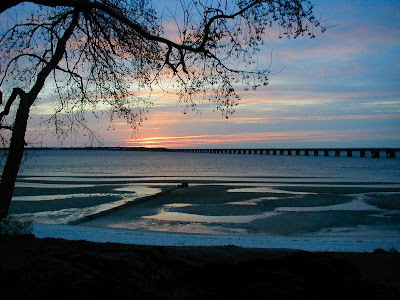 For your next trip, whether it is for a week long getaway or just a weekend, consider the Mississippi Gulf Coast, which is located between New Orleans, Louisiana and Mobile, Alabama. Believe it or not, this vacation spot has something for everyone. Honestly, if you can think of it, you can do it at the Mississippi Gulf Coast. Enjoy 26 miles of sandy beaches and the warm Gulf of Mexico. Relax on the beach, or rent a jet ski and try parasailing. Whatever your speed you will be able to find it. If you are an avid gambler be sure to check out the Mississippi Gulf Coast casinos, which offer hours of play and endless chances to win. Additionally, this vacation spot offers countless Gulf coast events year round. Such events as the 16th Annual Cruisin’ the Coast and Wavefest ’12 are happening in October. There is an event for everyone, whether it is food, music, cars or crafts you’ll find an event to enjoy. The possibilities are endless for the entire family. Additionally, you can spend as much or as little as you want. The Mississippi Gulf Coast has luxury resorts, but also offers affordable family lodging. So, there is no need to worry about the cost of this trip. Enjoy some family time or some alone time, whatever the ideal vacation is for you, you will find it at the Mississippi Gulf Coast.